Cornwall is a beautiful place to have a family break any time of year, the beaches and stunning countryside take on their own personalities with each change of season and I never get bored! I could just walk and explore for days! If you are looking for a little more than exploring the beaches and stunning countryside, small towns and quaint villages then take a look at our 10 ideas for days out with the kids in Cornwall. One might inspire you J. There are so many things going on for families in Cornwall this spring that it was hard to narrow it down to ten! 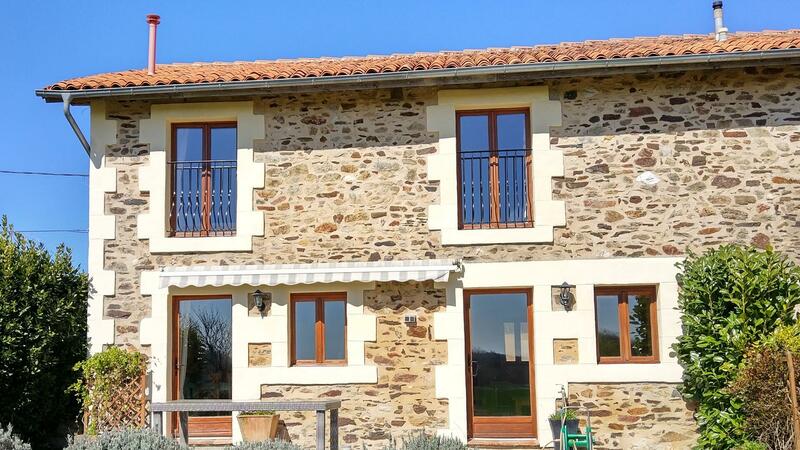 If you are looking for child-friendly holiday accommodation in Cornwall then we have lots to choose from and each has a good list of their own top 10 ideas for days out too. This is a list of family-friendly attractions in Cornwall, we will work on a list for quaint villages and eateries next. Possibly one of my favourite family friendly attractions in Cornwall to visit. 25 years ago the Lost Hardens of Heligan were hidden under a huge tangle of weeds, it was only the discovery of a door, by chance that made Heligan what it is today. We visited last year in the Spring and had an amazing day out. It is the most natural amazing playground for families and you can even take the dog! This half term get creaituve and enjoy the ‘Love Nature’ project with lots of activities designed to inspire enjoyment of the natural world. 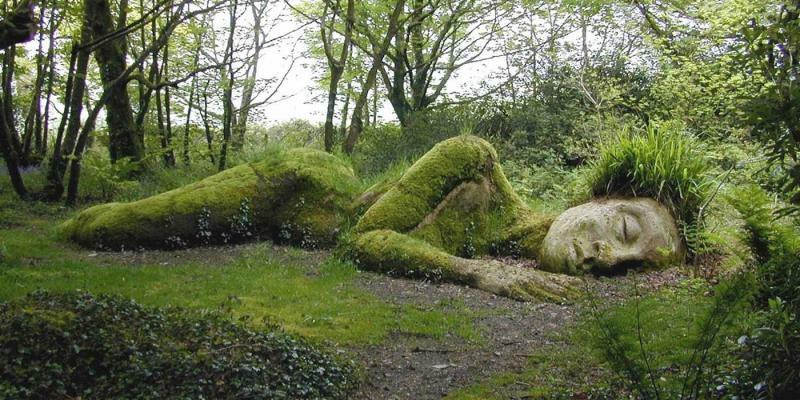 The Eden Project has lots of February half term activities for families. 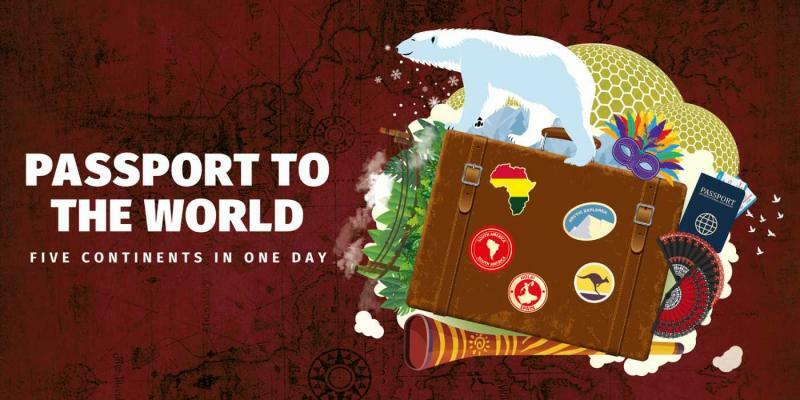 This year join in ‘Passport to the World’ and visit 5 continentsin one day, collecting passport stamps en route. Travel through tropical rainforests to Arctic landscapes and enjoy craft activities and more along the way. The ice skating rink will still be open too, if you missed a winter skate this year. 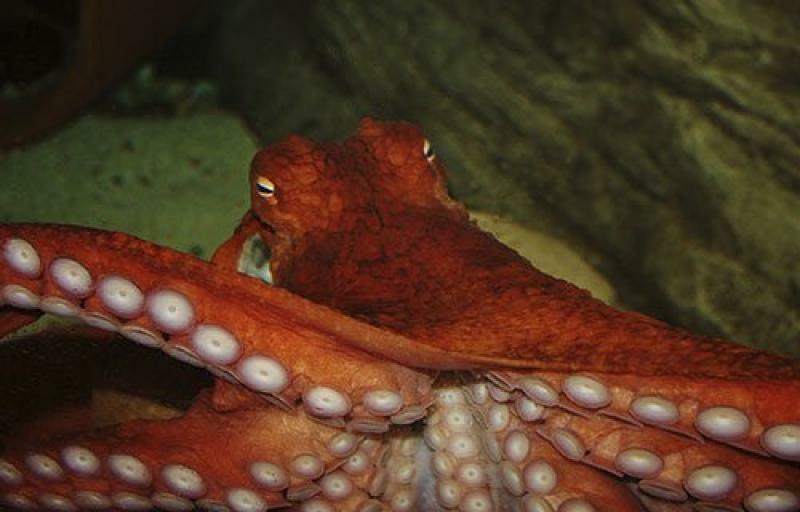 This February half term at the Bluereef Aquarium in Newquay is all about the Octopus. The Great Octopus Escape runs from 16th-24 February. The toy Octopuses have escaped an are hiding all around the aquarium and it’s up to you to find them. There are also daily talks and feeds of the Giant Pacific Octopus and craft actvitieis in the Bleu Reef Café. Open everyday from 10 am through halfterm. Explore one of Henry the V111’s finest coastal fortresses, with activities for all the family during half term too. Go on a castle adventure celebrating the release of the new film The Kid Who Would Be King. Track down questions across the castle to claim a royal award, or let the family step back in time and join the castle’s Drill Sergeant in the castle obstacle course, walk the plank and crawl through tunnels to see if you think you could defend the castle in the second World War. There is plenty here to keep the whole family entertained during half term. Pendennis Castle can be found near Falmouth and has wonderful coastal views. 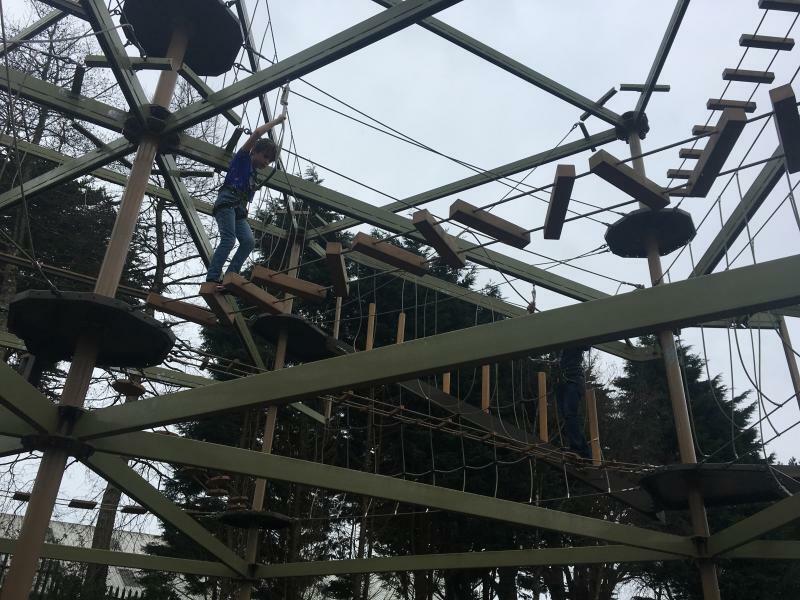 Come rain or Shine KidzWorld in Cornwall will tick a few boxes. Think soft play mega style! Not only are there soft play areas but roller skating, sand and water play with climbing frames, toddlers world, dodgems, ball pools, sky trail, mini golf and trampolines. Traditionally not a fan of indoor play areas but we visited Kidzworld last year and Freddie had one of the best days! He learnt to roller skate and loved the sky trail too, oh and the dodgems ! 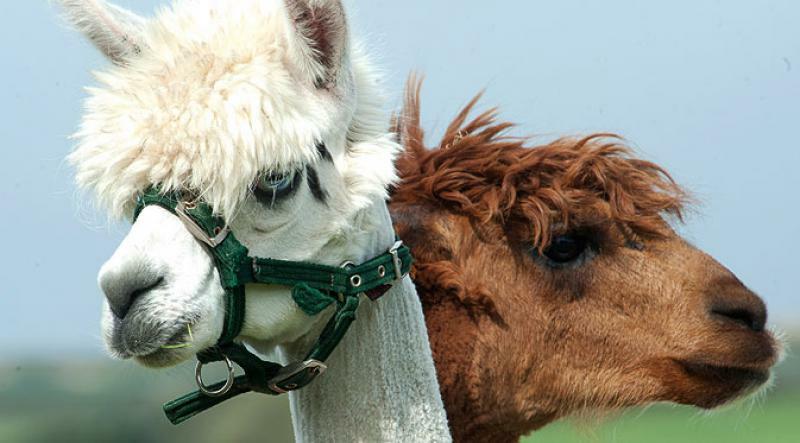 Dairyland Farm World is located just outside Newquay. It is home to farm animals, lakes, nature trails, a massive indoor play area and lots of other family friendly activities too. Pat a pet, ride a pony or a mini tractor and more. The whole of Dairyland Farm World is open February half term week. The Bull pen is a huge indoor play area of over 12,000 sq ft with climbing nets, drop slides, astra slides etc. Perfect family day out whatever the weather brings. 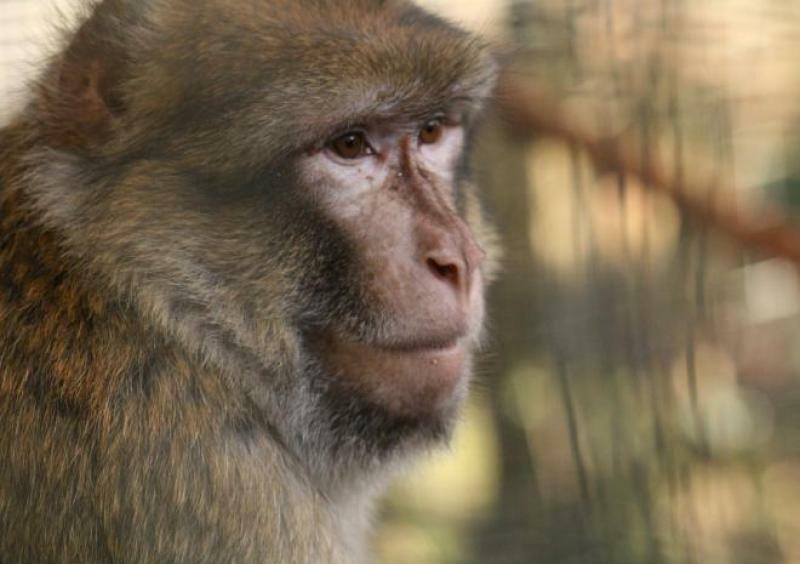 The Monkey Sanctuary is an active rescue centre and home to 40 individuals each with his/her own character. Kids will also enjoy their own Wild Play Area where they can climb, slide and run like the other little monkeys! There is plenty to keep all ages entertained here, dig for treasure, play musical pipes, write a poem and join in one of the children’s workshops. 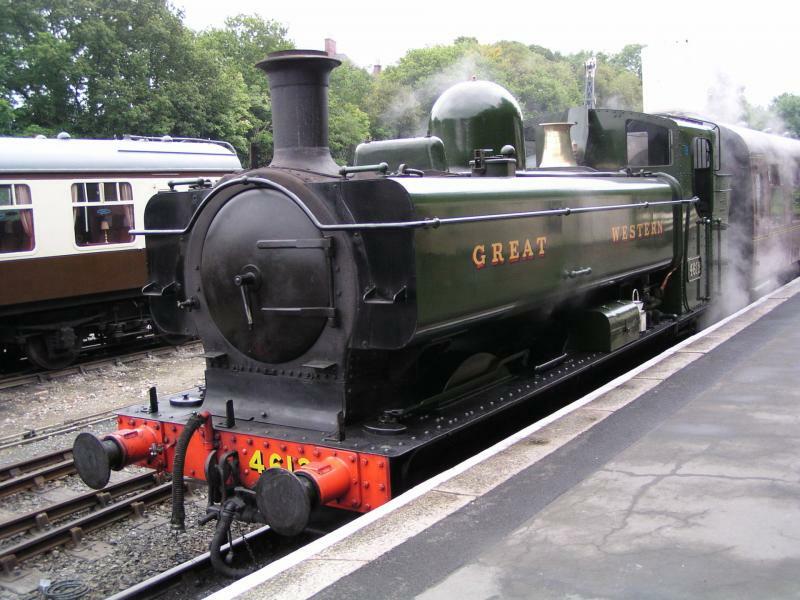 All aboard take a ride in the Bodmin and Wenford railway and ride in the cosy steam heated coaches. Pennywell Farm is located only 20 miles from Plymouth and Exeter, 12 Miles from Torbay and west of Torquay. The farm opens on for the new season on Saturday 16thFebruary and there is a great deal going on for families during February half term. The little ones just mught be able to cuddle and feed a few furry little ones with possibly the first lambs, piglets and goat kids of the season. Guests who buy a ticket during February half term can re visit anytime for free during the half term week, that’s up to 9 days entry.